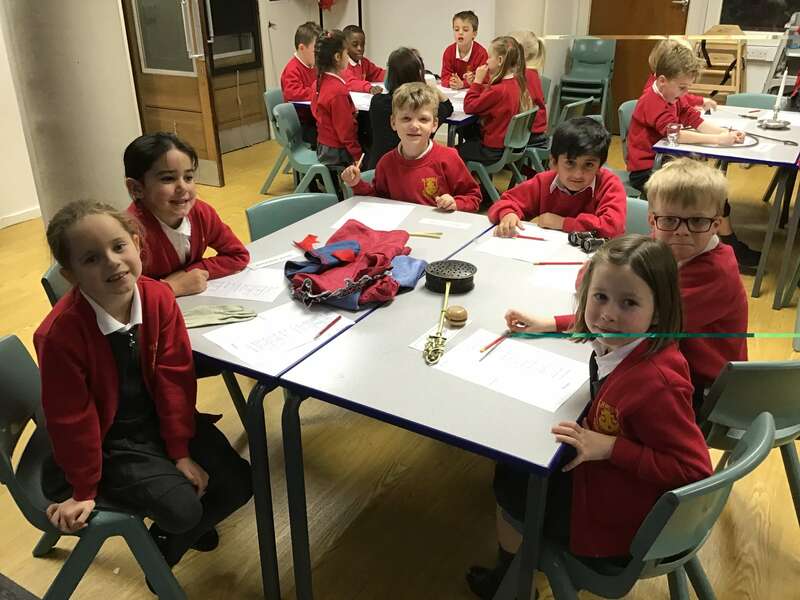 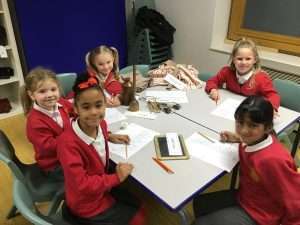 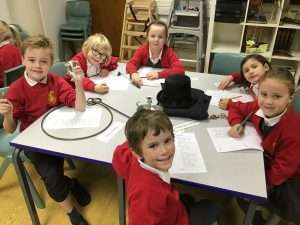 Year 2 had a fantastic time at the Discovery Museum today! 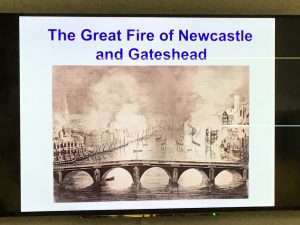 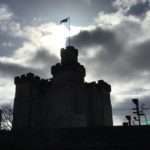 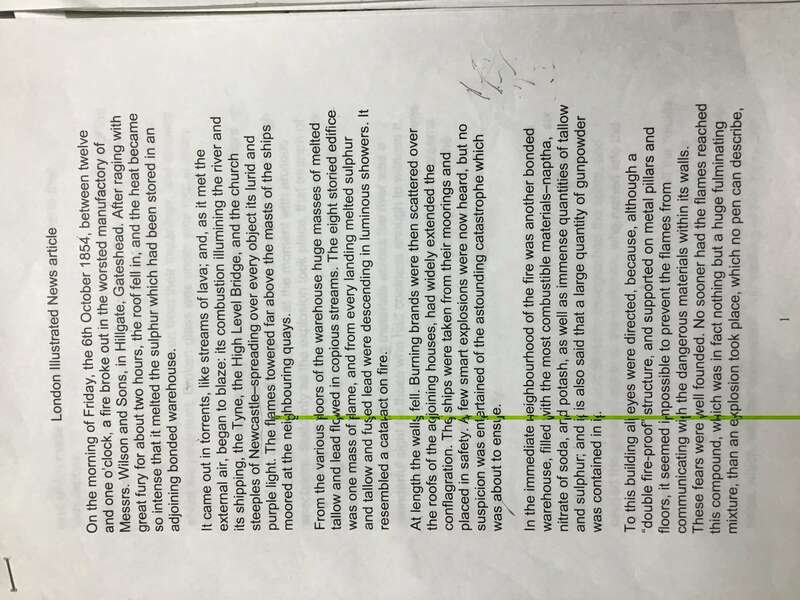 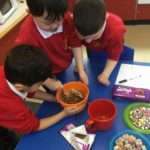 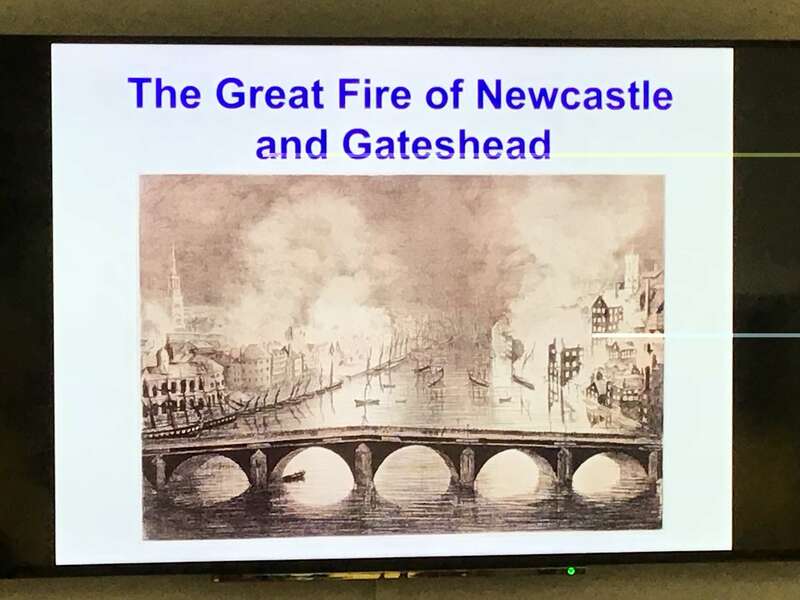 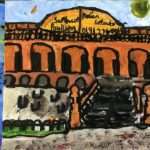 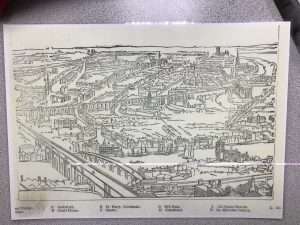 Children took part in a superb session on the Great Fire of Gateshead and Newcastle – 1854. 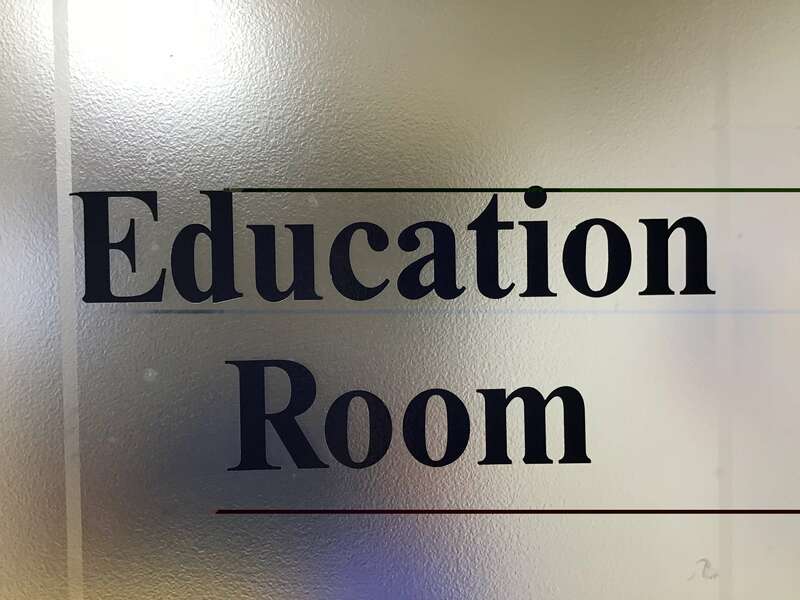 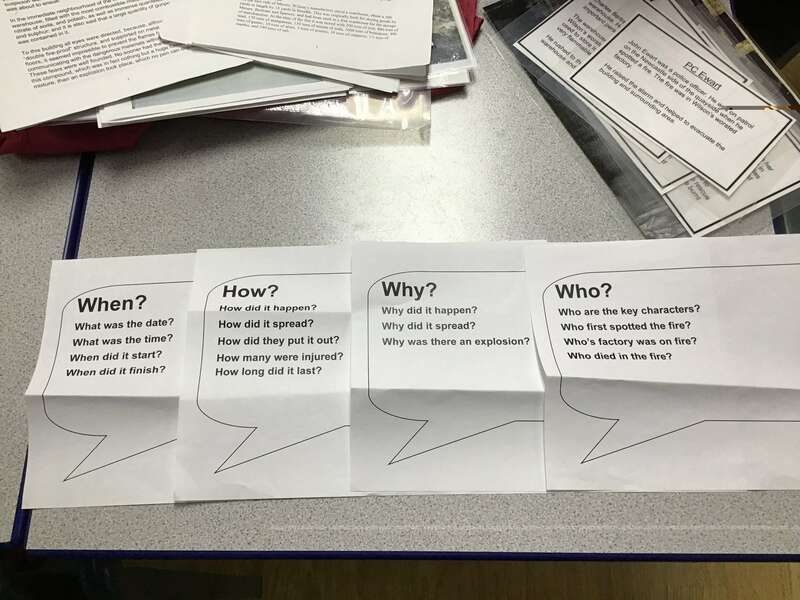 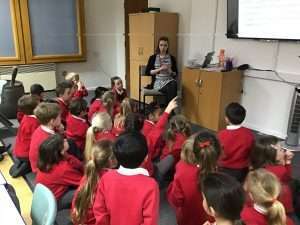 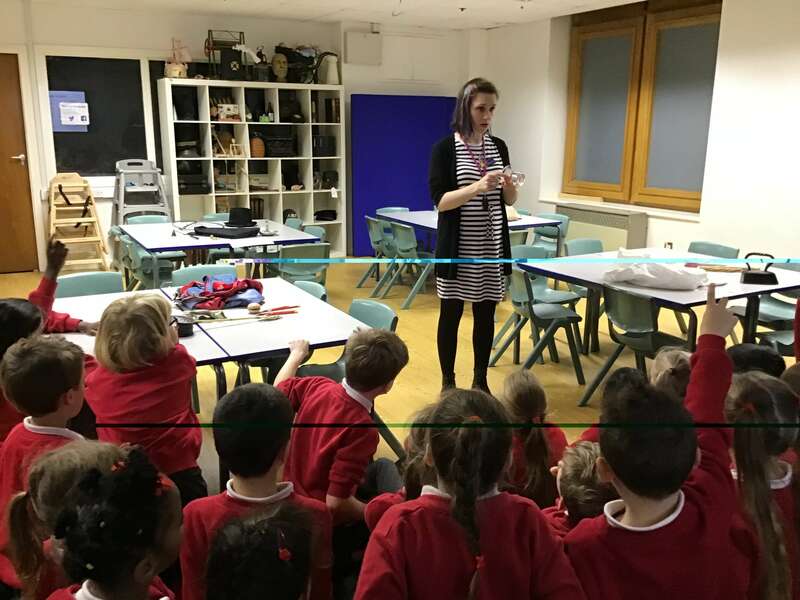 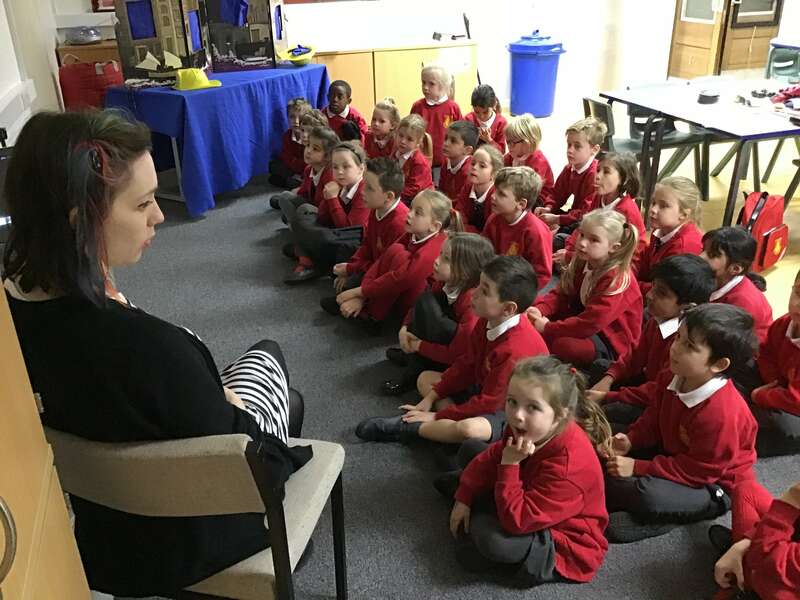 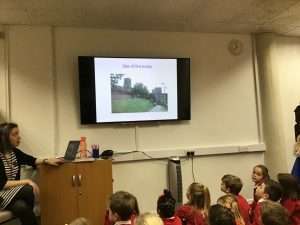 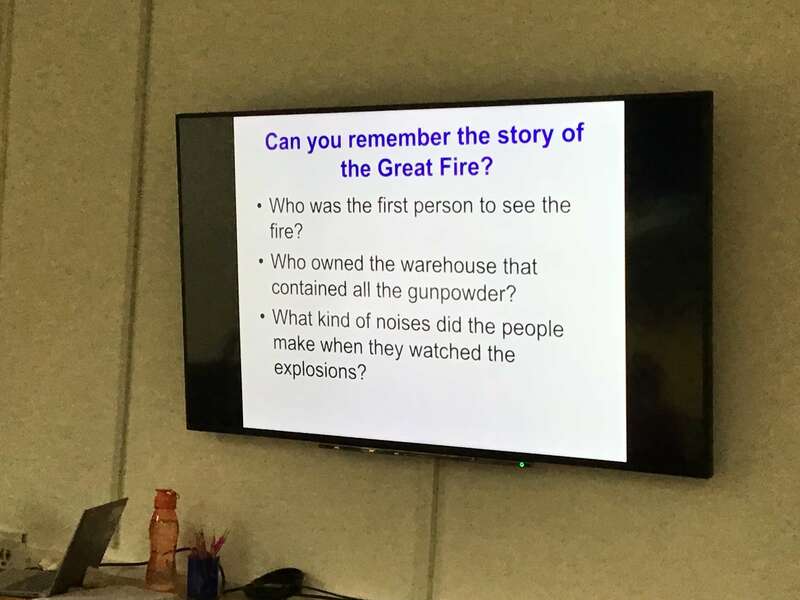 The children carefully listened to all the facts from when, where, and how it happened and then asked thoughtful and interesting questions about the tragedy. 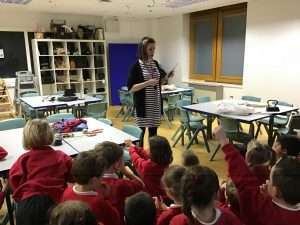 We also had the opportunity to view many household items from that period and the children identified and named them all. 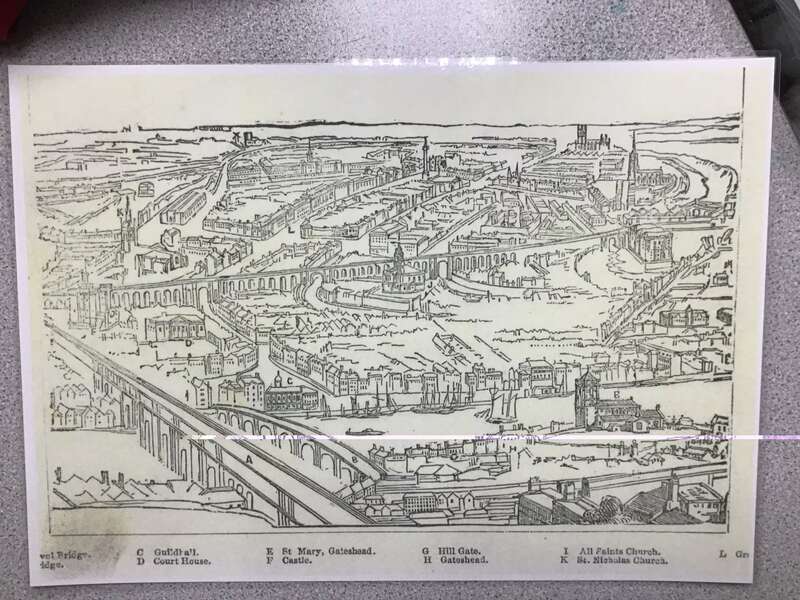 This included a wooden yo-yo, a bed warmer, gloves, a candle holder, and many more. 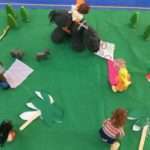 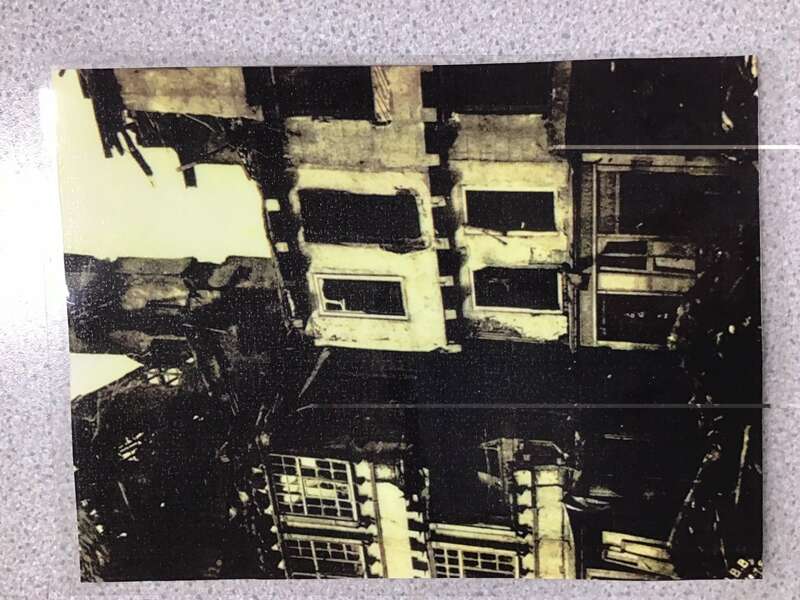 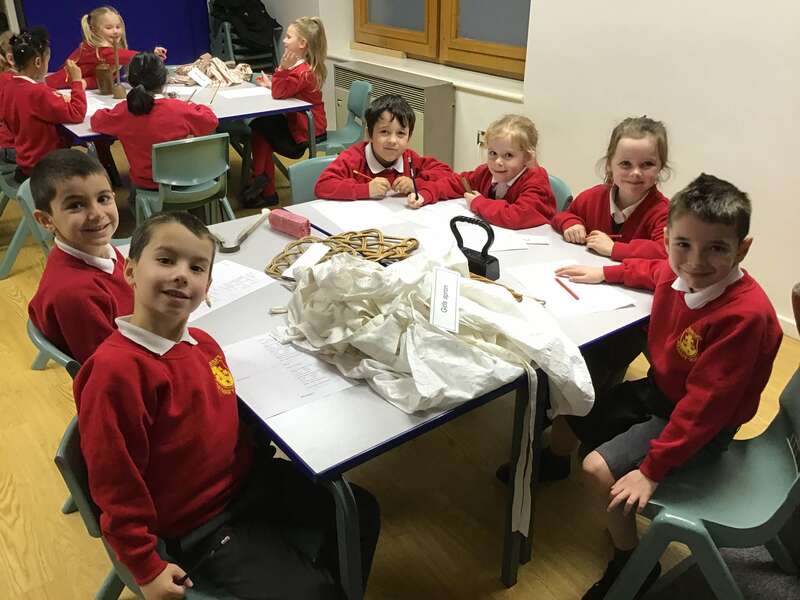 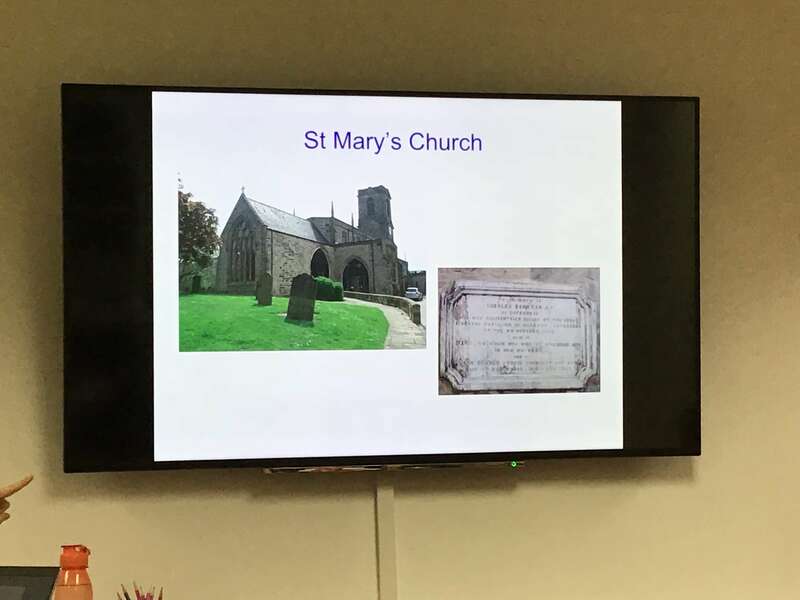 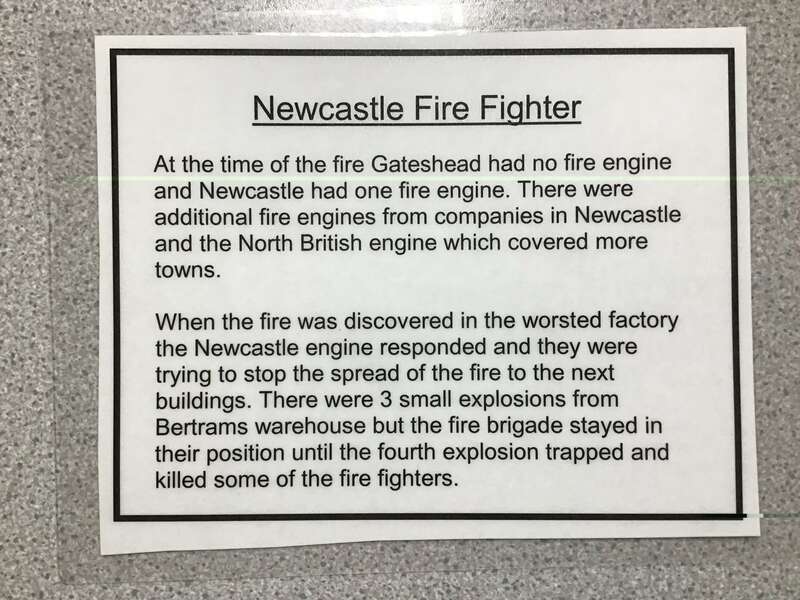 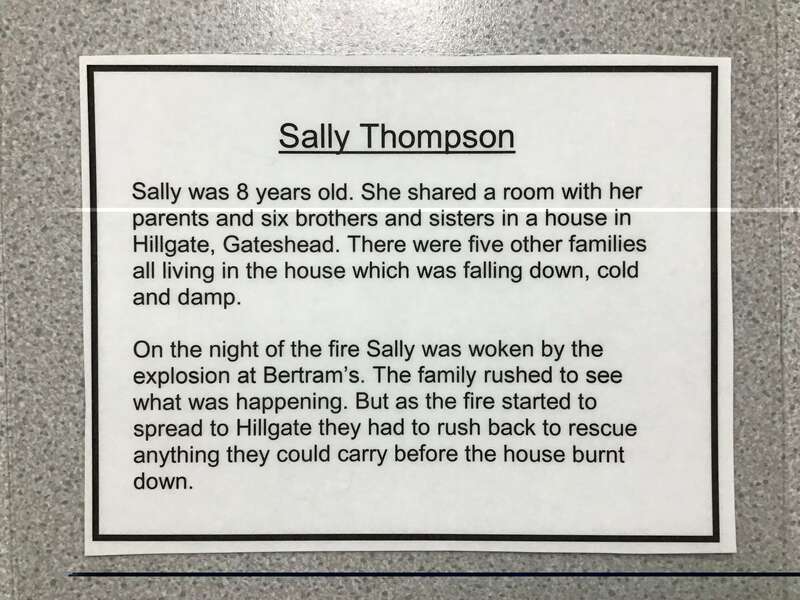 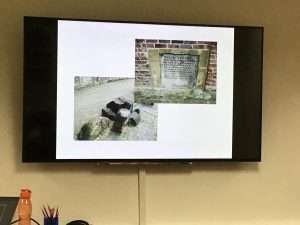 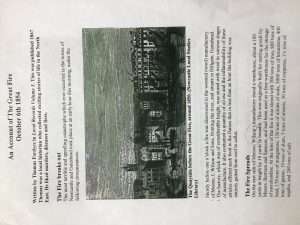 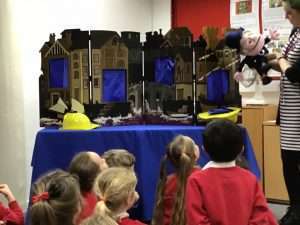 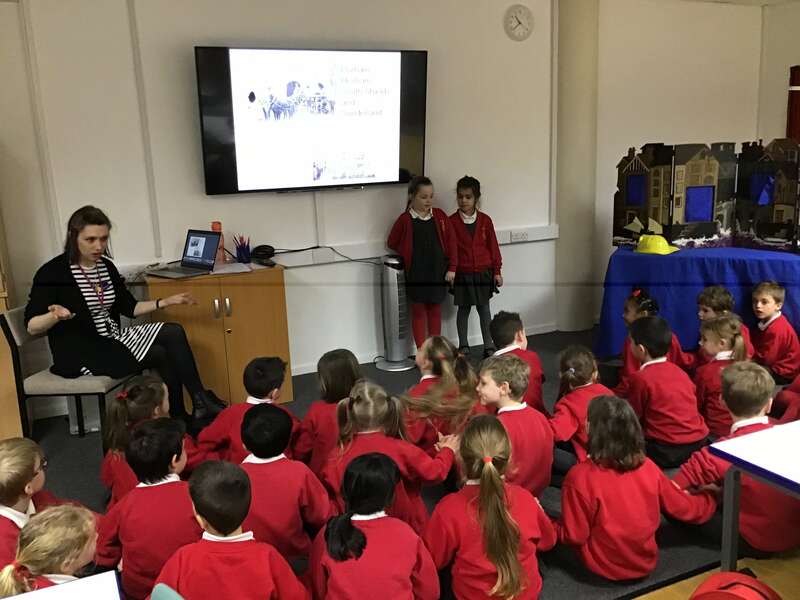 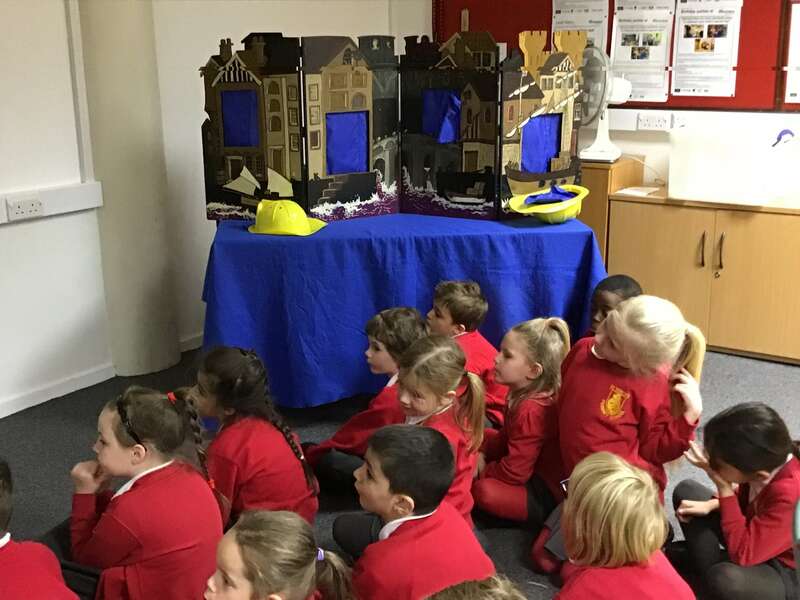 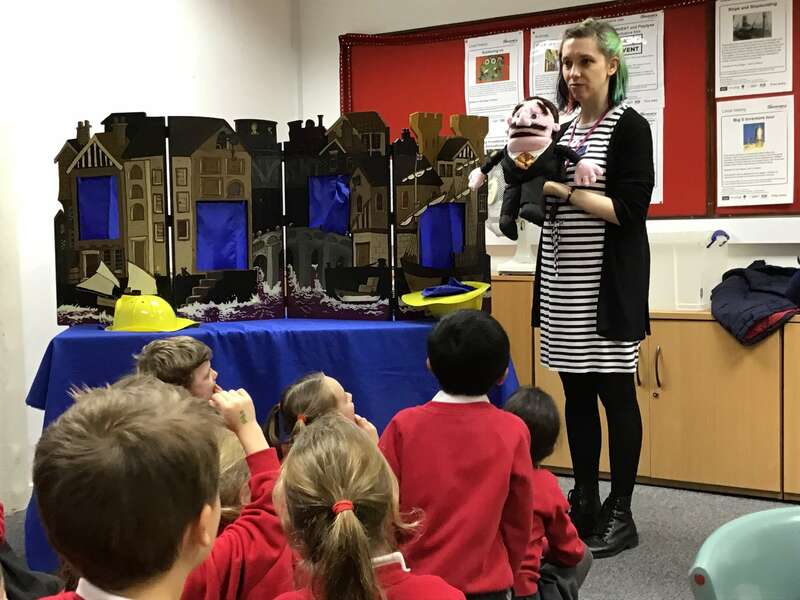 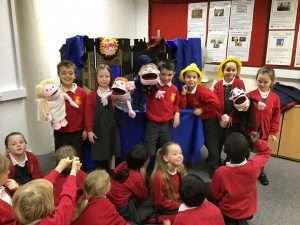 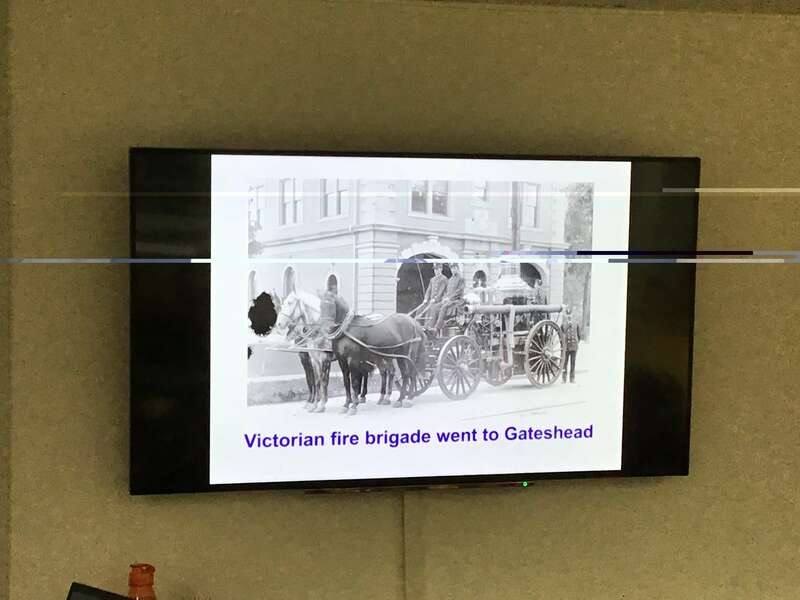 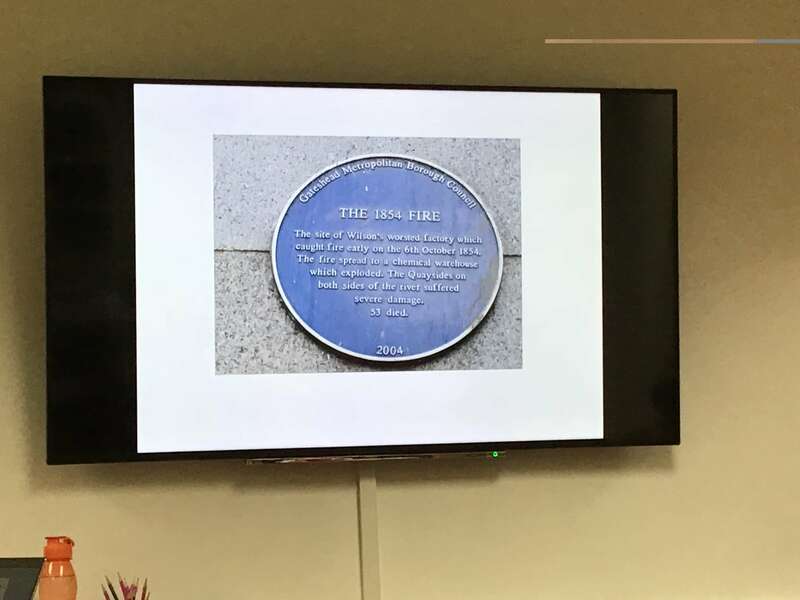 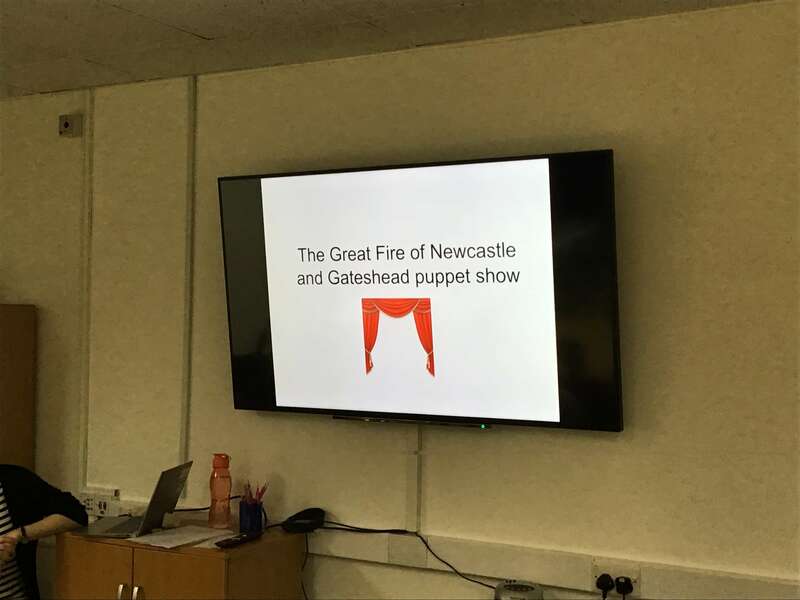 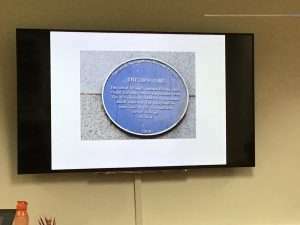 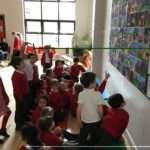 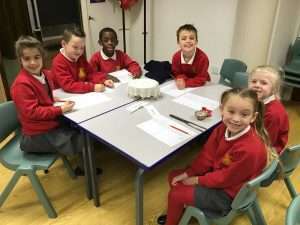 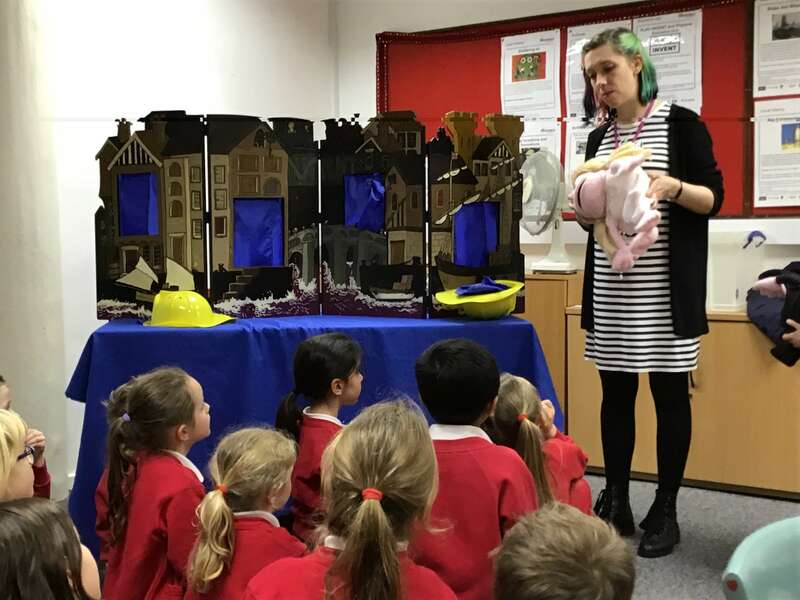 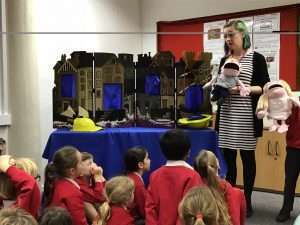 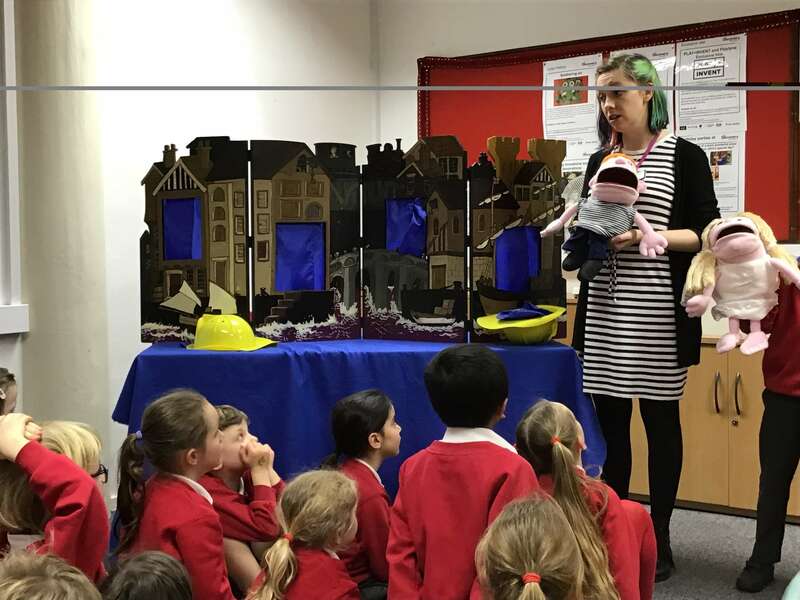 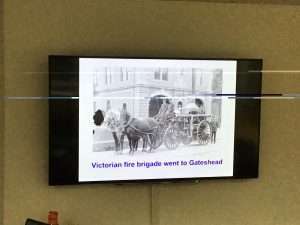 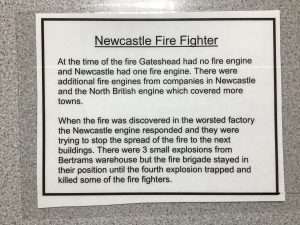 Children then had a chance to participate in a puppet show about the great fire and took the part of those people that gave a first-hand account at the time of the fire – some of which are listed amongst the photographs below. 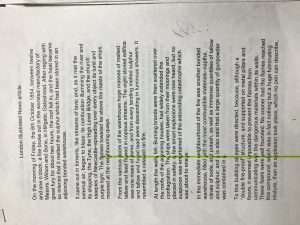 Literacy: Writing a diary from the point of view of Samuel Pepys. 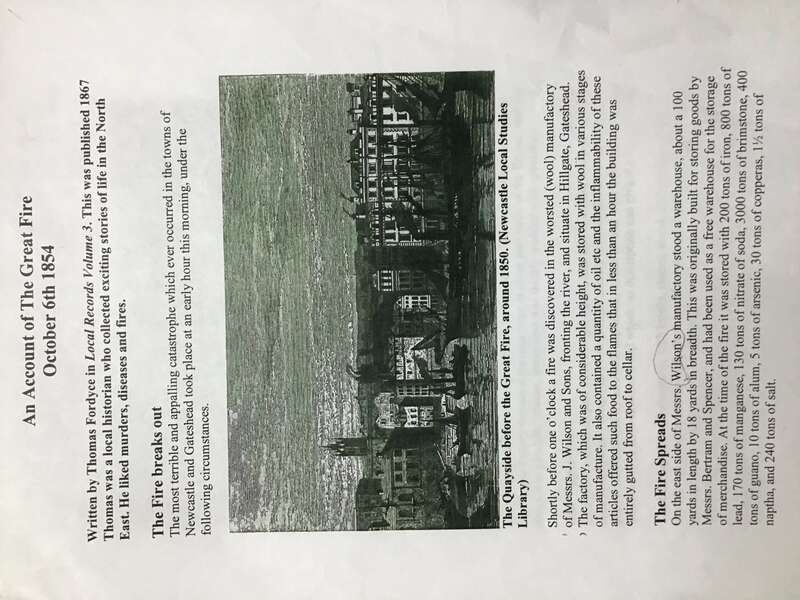 Samuel Pepys wrote about the Great Fire of London and saw the event unfold from his window. 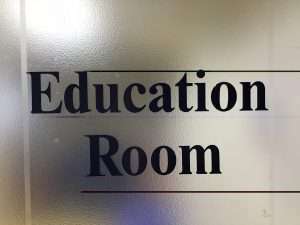 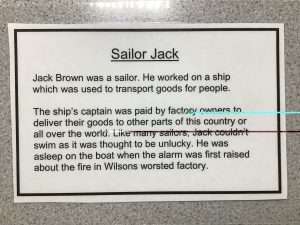 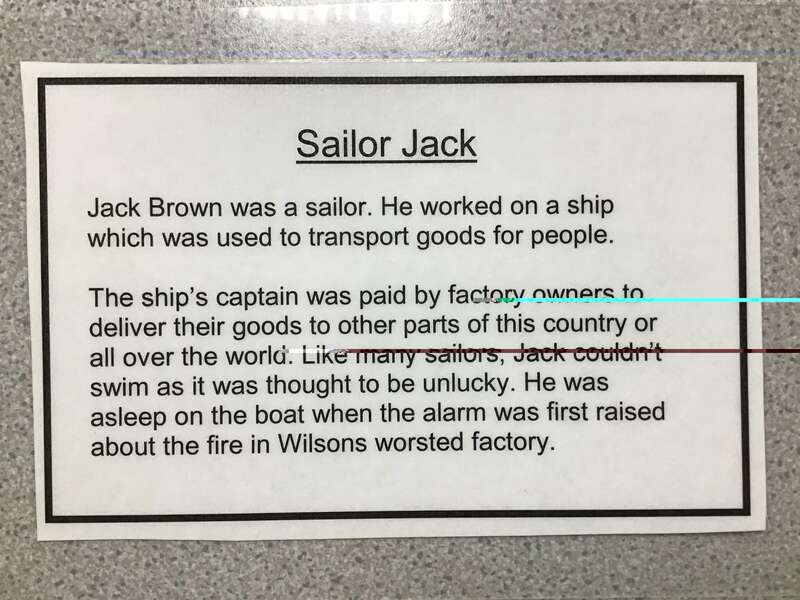 Focus skills: Writing in the first-person, using adjectives to describe nouns, verbs and adverbs, varied sentence openers.